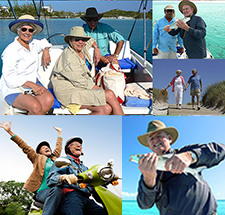 Whether you have targeted key opportunities to expand your current portfolio, diversify assets, or enter the real estate market for the first time. 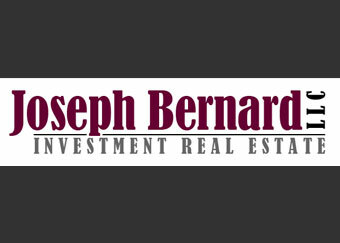 Joseph Bernard Investment Real Estate invites qualified investors to attend this exclusive event. Apartment real estate expert Joseph Chaplik of Joseph Bernard LLC, shares his investment strategies. read on the Apartment market. real estate with David Moore of IRA Advantage. credit markets from Marc Pearce of the Commercial Lending Group. If you are unable to attend the “Apartment Insider Report” seminar but are interested in attending a future event please let us know. The Advantage companies offer monthly seminars on a variety of subjects. For those of you looking for real estate continuing education credit hours we offer classes that are approved for Oregon and Washington. A few years ago I’d have to pay someone for this infomariotn.